The new 17-day Hidden Wonders of Myanmar cruise will take guests on a voyage between Mandalay and Yangon, visiting Danuphyu Myanaung, Pyay (Prome), Thayetmyo, Minhla, Magwe, Salay, Tantkyi Hill, Bagan, Yandabo, Inwa, Saigain, Mingun and Mandalay, onboard APT’s new ship, the RV Samatha. 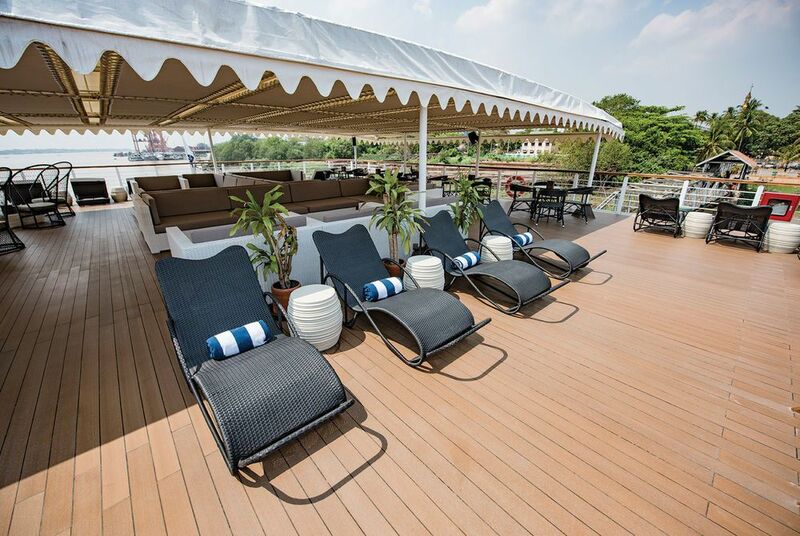 Launched earlier this year, the ship will be sailing exclusively on the new luxury Myanmar itinerary. Guests can save with APT’s Fly Free offer when booked by 28 February 2017. Prices start from £5,195 per person based on 6 September 2017 departure. The price includes return flights, private home-to-airport transfers, Signature Experiences, all meals and drinks onboard the RV Samatha ship, tipping plus all sightseeing and onboard entertainment. Holidaymakers keen to extend their time in Myanmar also have the option to visit Inle Lake’s famous floating villages on the 20-day Hidden Wonders of Myanmar with Inle Lake option. 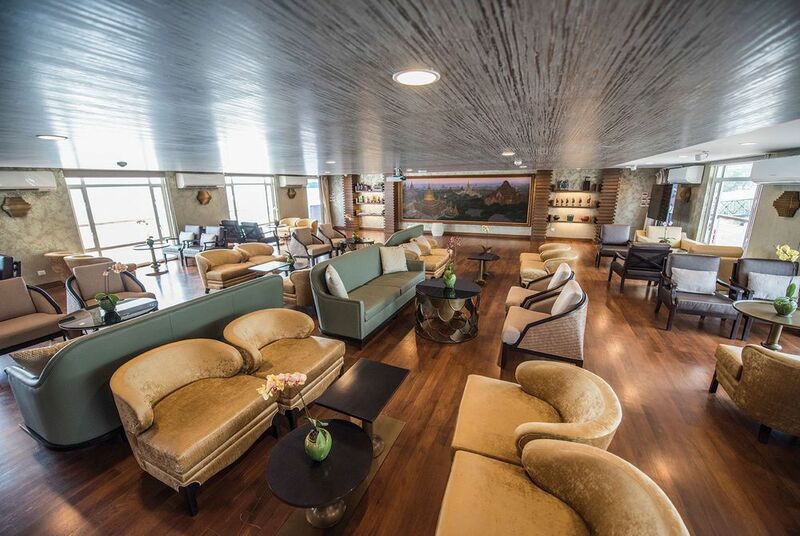 The 20-day itinerary includes the 17-day cruise with an additional three day tour to Inle staying at the Aureum Palace. 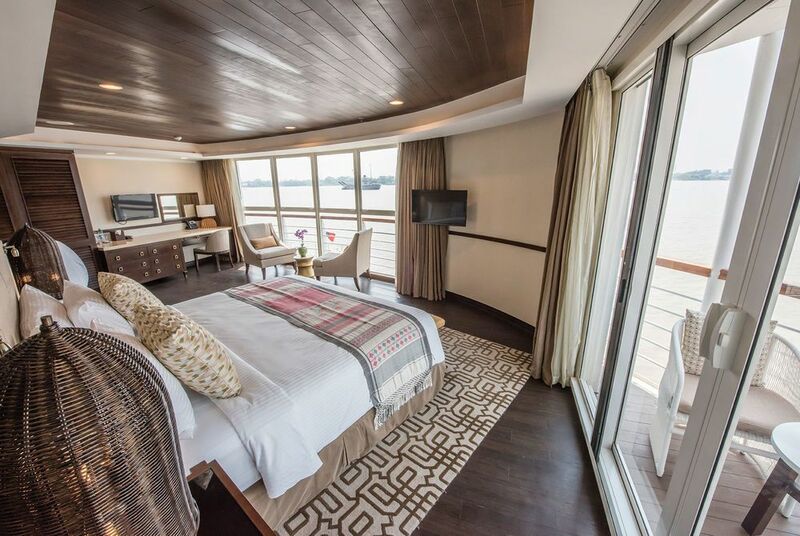 The new RV Samatha ship accommodates just 60 guests; ensuring an intimate introduction to Myanmar’s rich culture and enchanting countryside. Guests will be able to enjoy a true flavour of Asia during their cruise thanks to chef and television personality Luke Nguyen who created the new onboard menu.